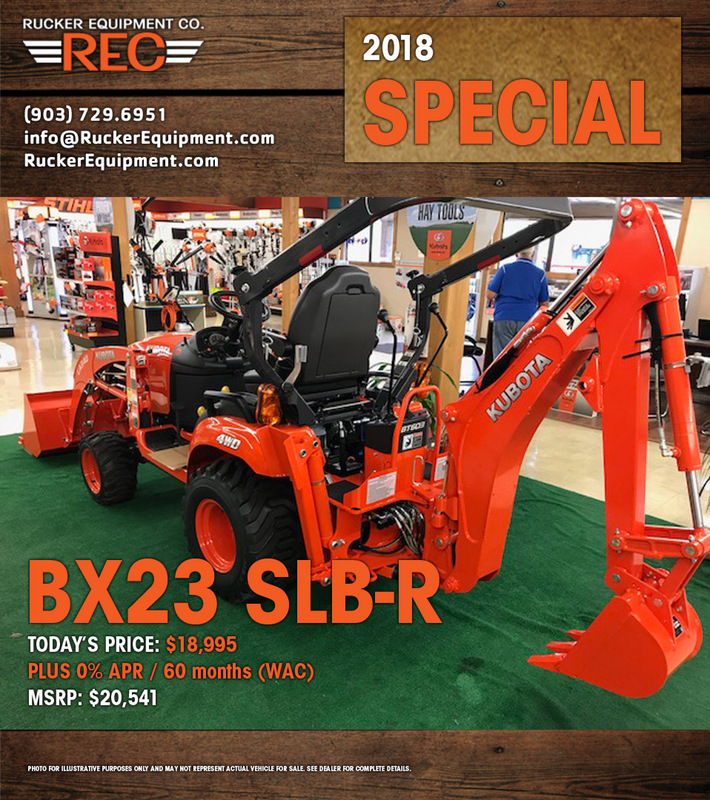 Specials | Rucker Equipment Co.
Rucker Equipment Company maintains a nice selection of specially-priced tractors and equipment, some of which is listed below. Have a question or don't see what you're looking for? 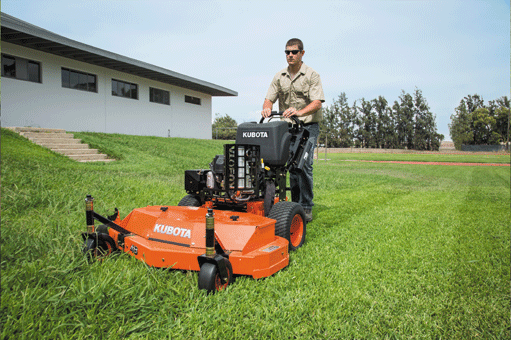 Call 903-729-6951, Email us, or visit the Rucker Showroom in Palestine, Texas. The following specials are for a limited time only. Please call 903-729-6951 for complete details.